The Summer 2018 issue is now out. 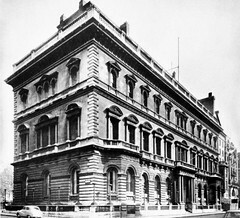 Exactly fifty years ago the Society embarked on a singular and momentous adventure. * The worthy recipient of this year’s Tony Howlett Award is our Webmaster, Jonny Hough. In New York, meanwhile, no fewer than ten new investitures were awarded at the Baker Street Irregulars’ Annual Dinner. * Mattias Boström has added the Tony & Freda Howlett Literary Award to the prizes he has won for his book From Holmes to Sherlock. * The world’s first public statue of Sherlock Holmes was erected in 1988 in Karuizawa, Japan, and we have learned of another splendid statue nearer home – in the late Felix Dennis’s Garden of Heroes and Villains. * The Sherlock Holmes Tartan, created by Arthur Conan Doyle’s step-great-great-granddaughter Tania Henzell, was launched at the Royal College of Physicians of Edinburgh. * A new exhibition called You Don’t Know Sherlock Holmes, Yet was opened at Portsmouth Museum on the 22nd May – Arthur Conan Doyle’s 159th birthday. 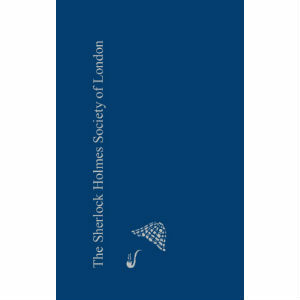 * Entries in the 2018 Book Illustration Competition, held by the Folio Society and the House of Illustration, were pictures for The Selected Adventures and Memoirs of Sherlock Holmes. 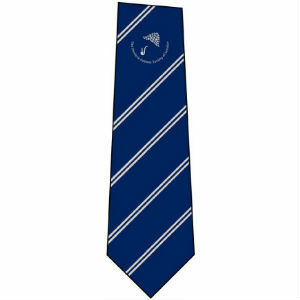 * The Journal has also announced a competition – for Holmesian clerihews! 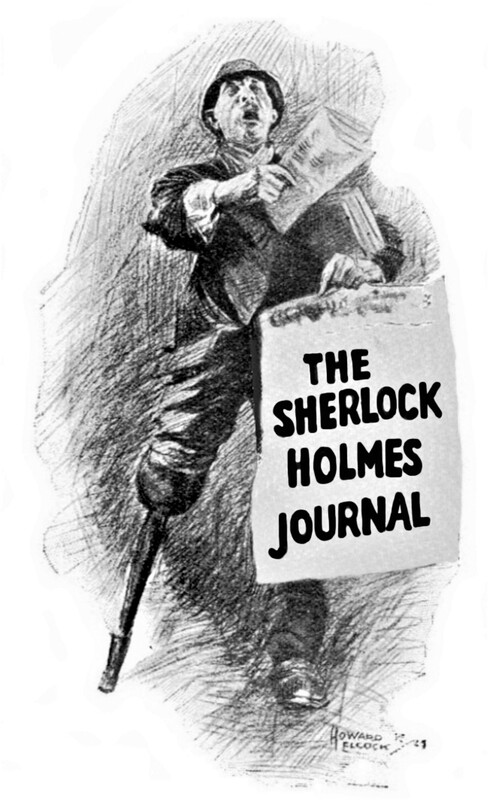 The author rescues Professor Moriarty from the subterranean stronghold in which William Gillette placed him, and identifies his house in St James’s. How “harmless” was that practitioner of a violent trade – and how did Sherlock Holmes come to know him? 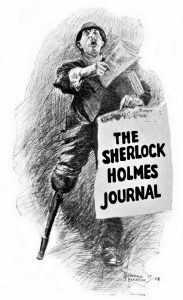 Moriarty set a high standard, but there was no shortage of ingenious super-criminals, male and female, in late Victorian and Edwardian popular literature. This abridged version of the 2017 Richard Lancelyn Green Memorial Lecture will conclude in the Winter Journal. Lord Salisbury may have been the real “Lord Holdhurst”, but who was the real “Percy Phelps”? John McMurdo told Boss McGinty that he had been forging gold dollars in Chicago – but the first American magazine text referred to silver dollars. Ross Davies examines this curious discrepancy. There are legends of phantom hounds in many parts of England and Wales. Devon, of course, and all down the east coast from Yorkshire to Essex, but Dr Healey offer evidence that the original home of the Baskerville Hound was on the Welsh marches. Simon Williams’s play, as produced at The Mill at Sonning, was a “bit of a curate’s egg, but certainly excellent in parts”. At the Buckinghamshire Railway Centre on the 29th April the Society’s President, Guy Marriott, and Sir Peter Hendy, Chairman of Network Rail, officially bestowed the name “Sherlock Holmes” on the Class 20 Locomotive Society’s engine no. 20227..
* Michael Dirda BSI, author of On Conan Doyle, or The Whole Art of Storytelling, delivered the 2017 Richard Lancelyn Green Lecture, “The Rivals of Professor Moriarty”. * At the Annual Film Evening, Matthew Elliott presented an episode from the ill-fated 1979 TV series starring Geoffrey Whitehead and Donald Pickering, followed by the 1932 Clive Brook film Sherlock Holmes. The evening concluded with John Cleese and Willie Rushton in Elementary, My Dear Watson. * At the Spring Meeting, under the genial but firm chairmanship of Ashley Mayo, eleven members explained which of the stories mentioned by Dr. Watson should have been published. At the end, the audience voted for their favourites. The nautical title for the Annual Dinner, held at the House of Commons on the 6th January, was inspired by the distinguished career of the Guest of Honour, Admiral Lord West of Spithead, former Head of Naval Intelligence and Chief of Defence Intelligence. The second speaker was our own John Morewood. 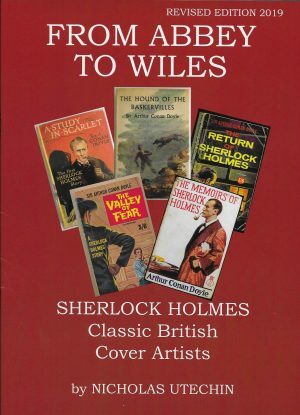 Roger Llewellyn proved himself a great Sherlock Holmes, under the direction of Gareth Armstrong, in two plays written for him by David Stuart Davies. Others we have lost include actors Keith Barron, Peter Wyngarde and Patricia Morison; directors Anthony Harvey and Paul Annett; dramatist Jim French; composer John Morris; and Holmesians Yves-Charles Fercoq, Patrick J Campbell. 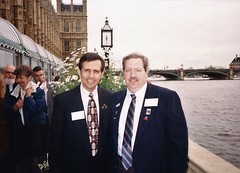 Paul D Herbert, Lord Cottesloe and Brian Scrivener. “John H Watson: His Limits” as noted by Sherlock Holmes. 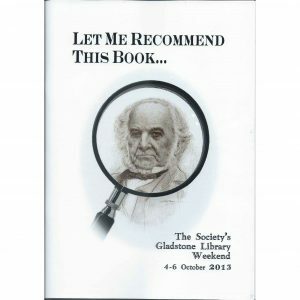 Book reviews by Dan Andriacco, Lisa Burscheidt, Catherine Cooke, Sarah Obermuller-Bennett, Jean Upton, Nicholas Utechin and Roger Johnson.